Content marketing is an ever-changing marketing strategy that can, sometimes, leave us feeling speechless. How are we supposed to keep on top of all the hottest news? Well, it’s all thanks to Twitter. Twitter is a countless source of information. Every tweet is 140 characters or less, letting you to swiftly scan your feed and engage with the content that interests you. 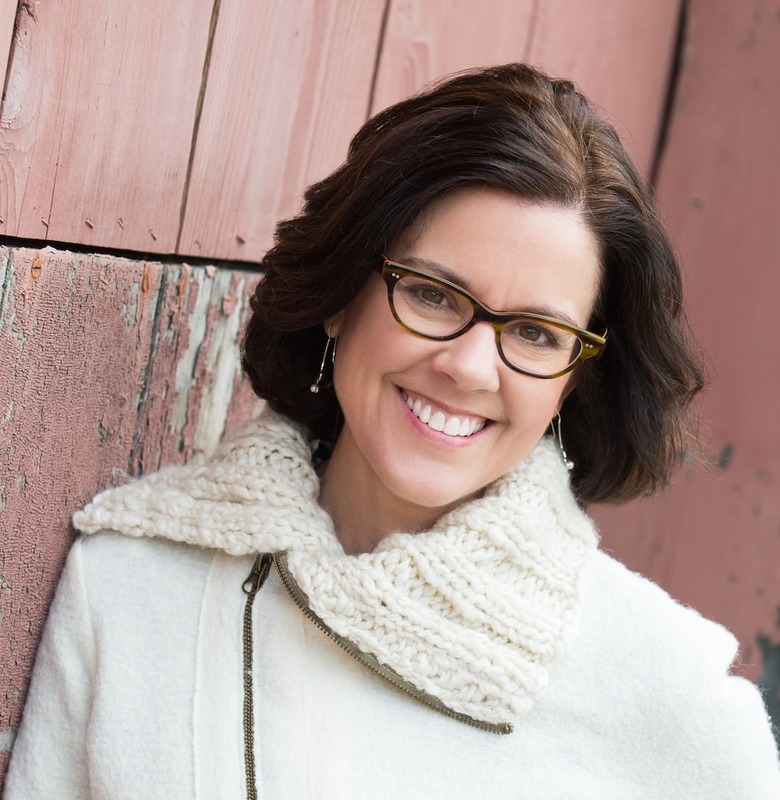 Ann Handley is the Chief Content Officer of MarketingProfs; a LinkedIn Influencer; a keynote speaker, mom, and writer. 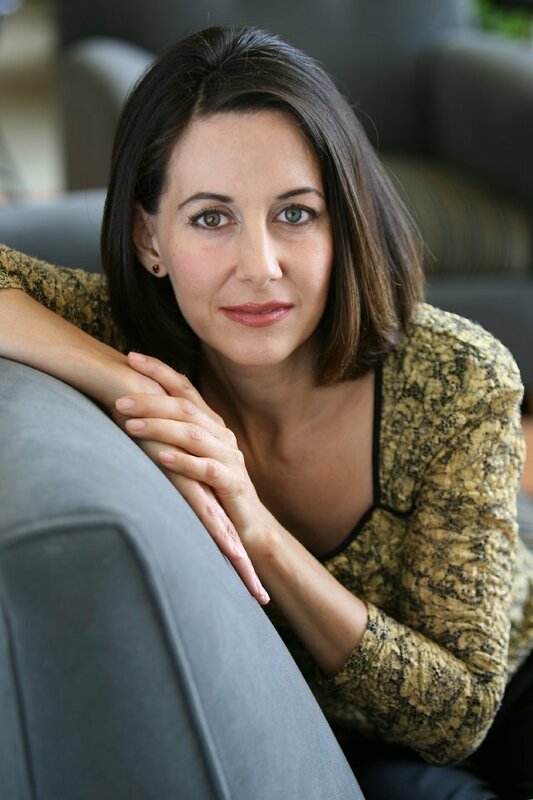 She is the author of the wall street journal’s best seller “Everybody Writes: Your Go-To Guide to Creating Ridiculously Good Content” which is about business writing. She is recognized as one of the top 20 bloggers in the world and also as one of the most influential women in the industry. 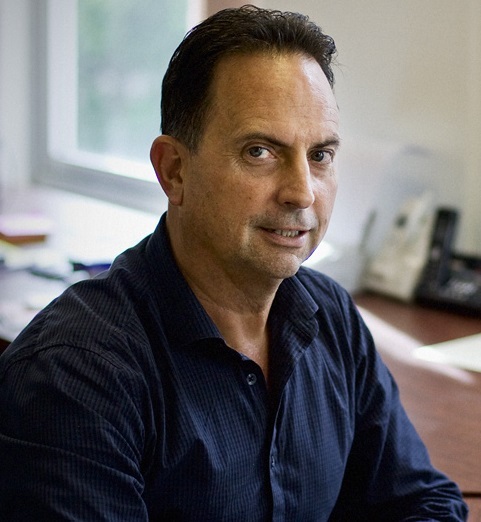 Jeff Bullas is a living legend in digital marketing industry and the very best content marketing experts. His blog is one of the best platforms for marketers to learn about content, social media and digital marketing. Jeff is frequently sharing great information via his Twitter feed. He has over 492 K followers. 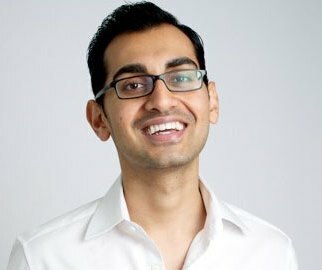 Neil Patel is an author, entrepreneur, marketer and blogger. He is a founder of Crazy Egg and Kissmetrics. 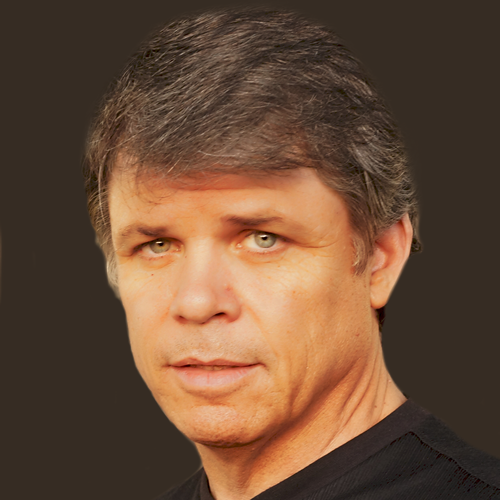 His articles and tweets are original and contain actionable advice that readers can use. He enjoys helping small and medium businesses grow using innovative marketing techniques. 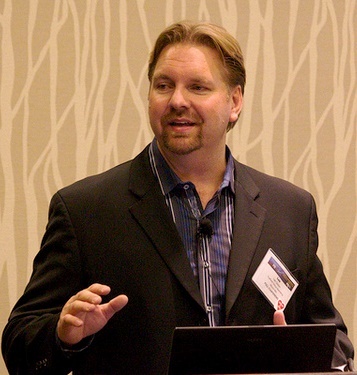 Joe is the founder of the biggest content marketing training platform “The content marketing institute”. 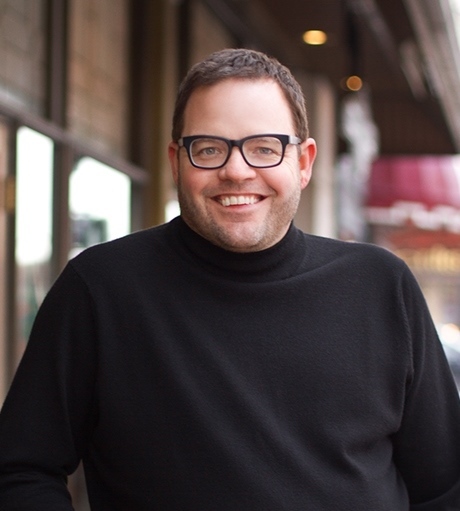 He is one of the best content marketing experts, an author, speaker and evangelist. Joe writes exclusive and valuable content that helps business worldwide to grow profits. Martin is the Editor of “coxblue”, one of the most educative and engaging blog for business owners, leaders and influencers. He is one of the best when it comes to social media and content marketing management. Martin also writes for the social media today, Business 2 Community, steam feed and many more. Gerry is the global head of cognizant which is one of the leading digital marketing solution company in the world. He is having over 30 years of experience. Gerry has proven his expertise by helping people and business on social media, social selling and digital marketing strategy successfully. 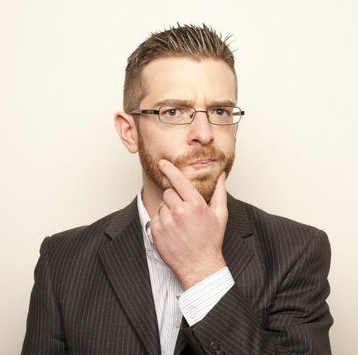 Aaron Orendorff is busy “saving the world from bad content” over @iconiContent. He also teaches communication and philosophy at the local college. Aaron often posts audience-engaging and content curation tips to help you nail your content marketing approach. He is one of the top influencers, digital marketers, speakers, investors and podcasts. He has four bestselling books under his name with the New York Times. He is the founder of one of the most innovative digital marketing companies in the world, Convince & Convert. 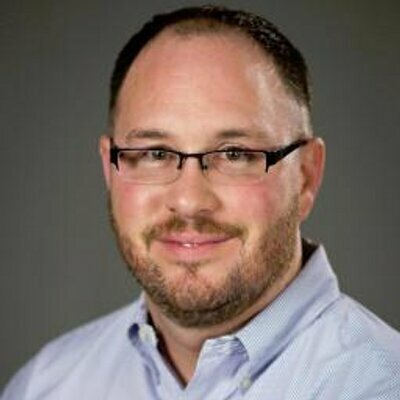 Baer’s Twitter feeds covering everything digital marketing and social media. 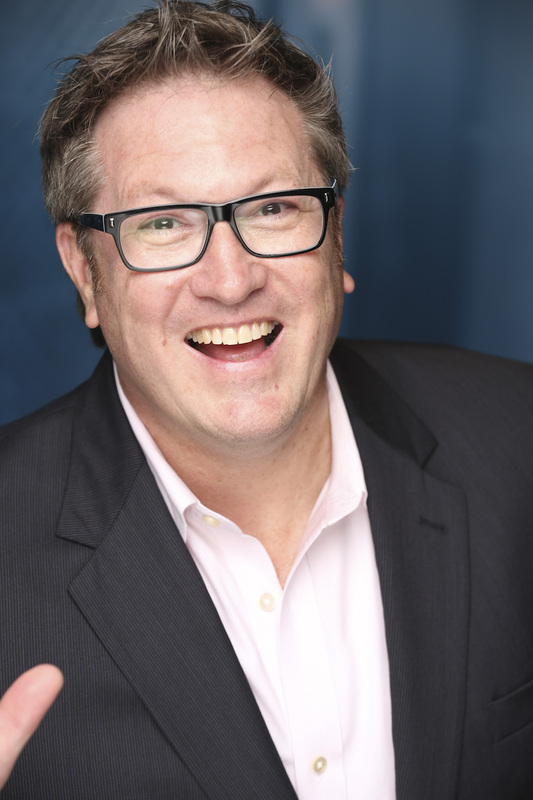 Chad Pollitt is the VP of audience and co-founder of Relevance. He is a regular writer to industries leading media platforms like The Guardian, Huffington Post, Social Media Today, Business2Community and LinkedIn. Chad is having over 13 years of experience. He has been creating profitable online marketing campaigns for all size of business. Lee is a content expert and influencer marketing, with a focus on B2B, and often offers his Twitter followers feeds of wisdom. 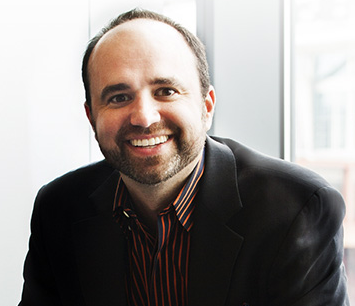 Lee is the co-founder and CEO of “Toprankmarketing” which is a top marketing solution provider in the world. Jenise is the content marketing strategist for Smarter Shift Content Marketing. She is one of the five-star content marketing experts around having sound knowledge on digital marketing and its implication. She is a consistent blogger on popular platforms like Sound & Sight, Engage 365, Cvent and Smarter Shift.